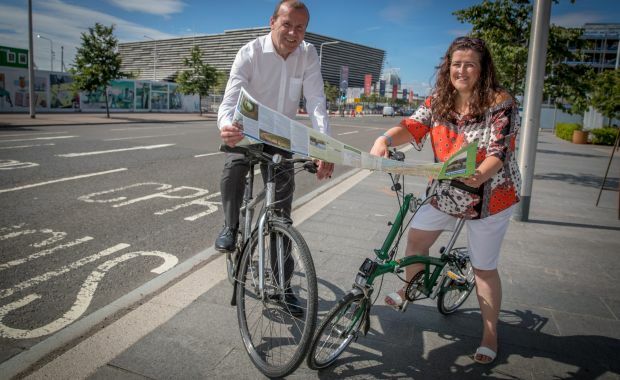 Sustrans is the charity making it easier for people to walk and cycle. 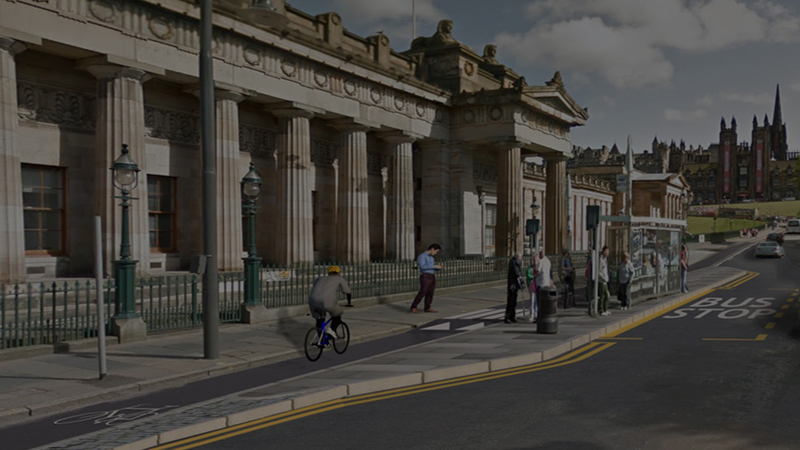 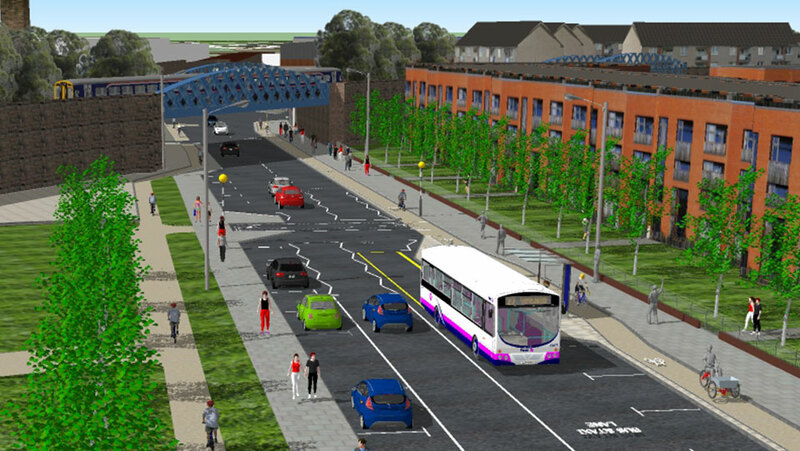 With Scottish Government funding, we work with people, places and groups around the country to support design and construction of innovative and ambitious new walking and cycling routes. 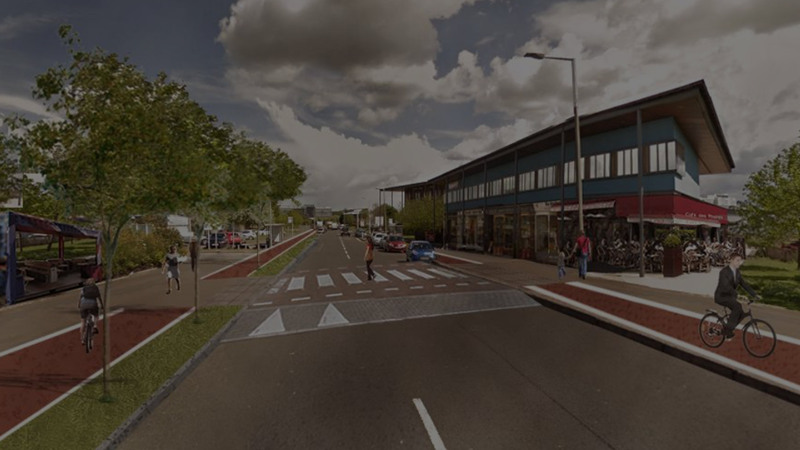 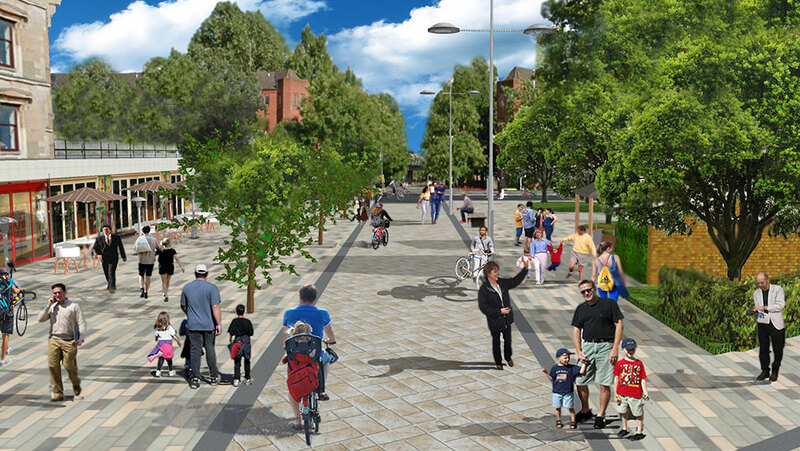 We encourage a broad approach to the design, building and use of walking and cycling infrastructure, involving local communities, placemaking and urban design to create projects on a scale not yet seen in Scotland. 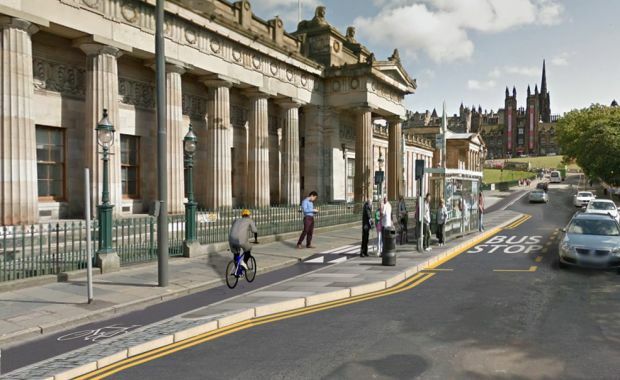 Following the launch of the Meadows to George Street project at Edinburgh’s Summer Summit on the 21st June, City of Edinburgh Council and AECOM in partnership with Sustrans Scotland are currently gathering views to help improve walking, cycling, public spaces and accessibility for all along the route. 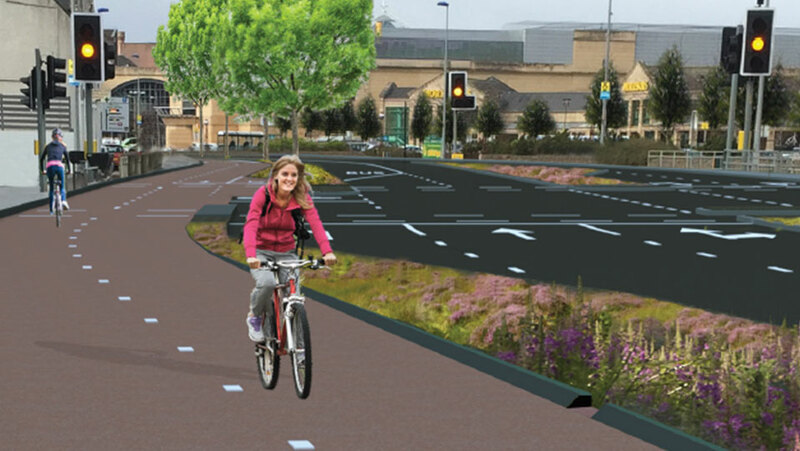 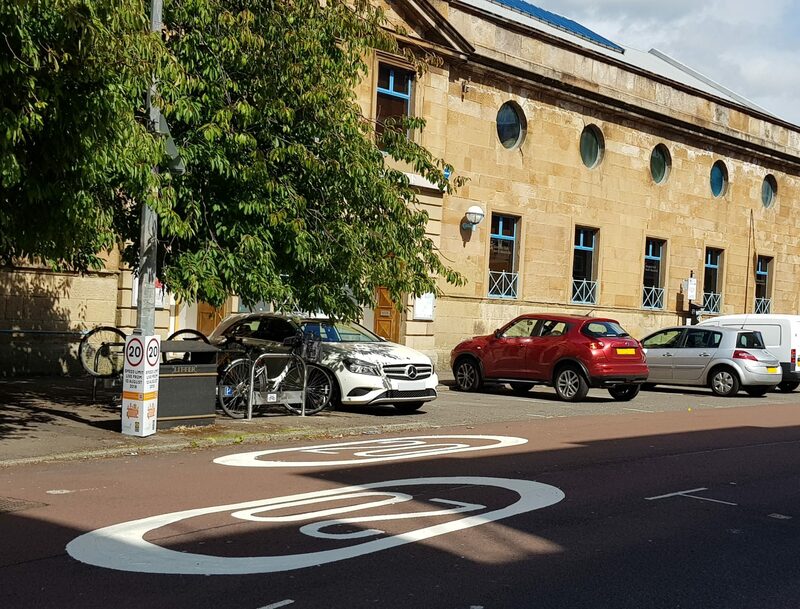 A total of 10 ambitious active travel proposals from eight local authorities have been successful in the first phase of judging of Sustrans Scotland’s Community Links PLUS (CLPLUS) competition 2018.